There have been at least two rumors going around in the past year or so which said that Affleck did not want to play the Batman anymore. But they were followed by statements that the actor still had a desire to play the Dark Knight. That being said, contradicting answers only supported the notion that Affleck wanted out. I guess the third time is the charm. 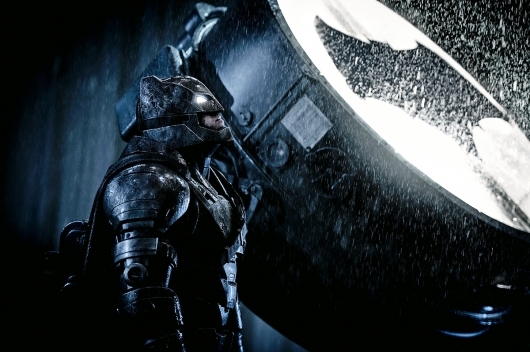 It is still unclear why Affleck had to step back from directing The Batman. One of the unconfirmed reasons was that the script was poorly written. In fact, when Reeves jumped on board, he made it clear that he had a different vision for the film and would give it a new script. While this may be the third time this has happened, I wouldn’t be surprised if we got yet another conflicting response later on. At least this is giving more attention to Justice League, which may or may not be the final time we see Affleck as Batman.